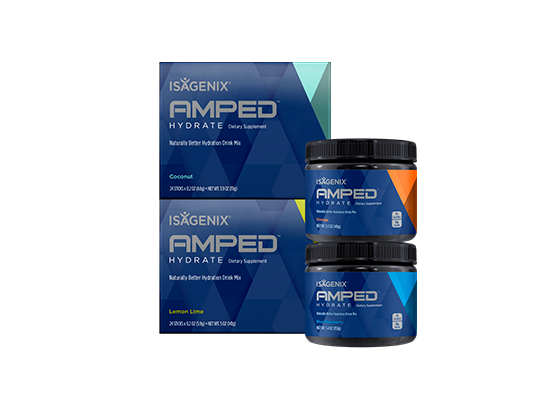 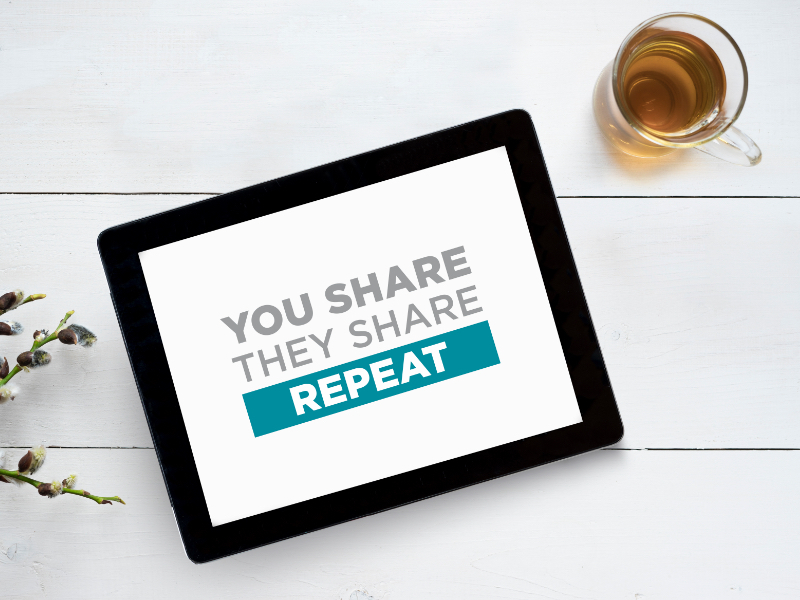 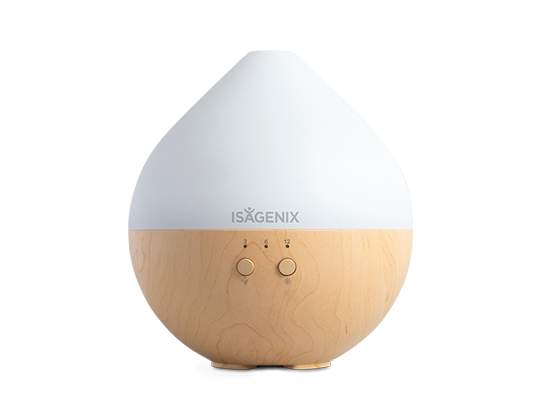 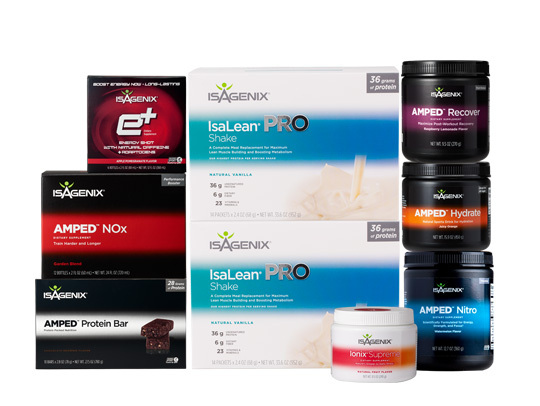 The Isagenix Joint Support™ tablets offer triple-action support to protect, rejuvenate, and soothe. 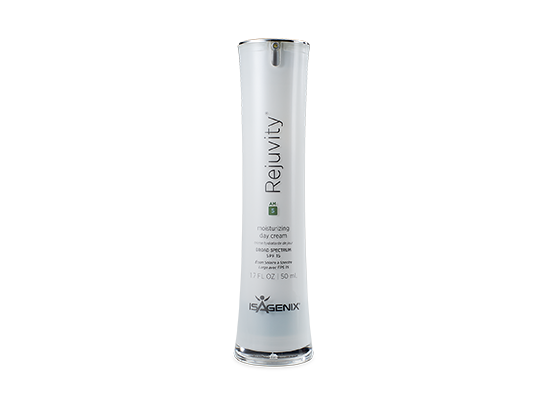 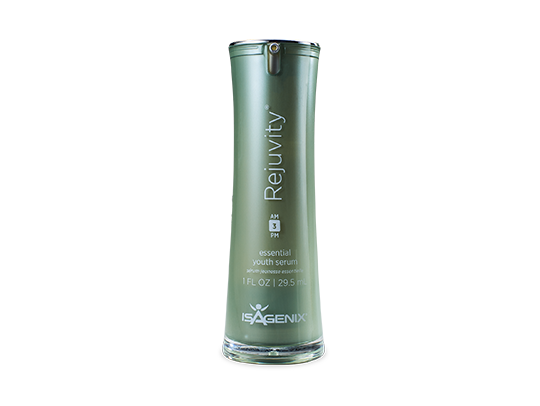 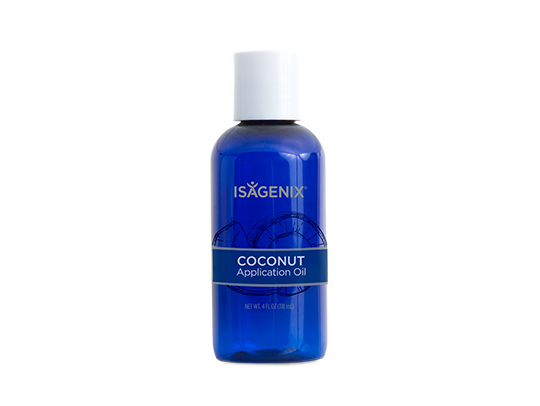 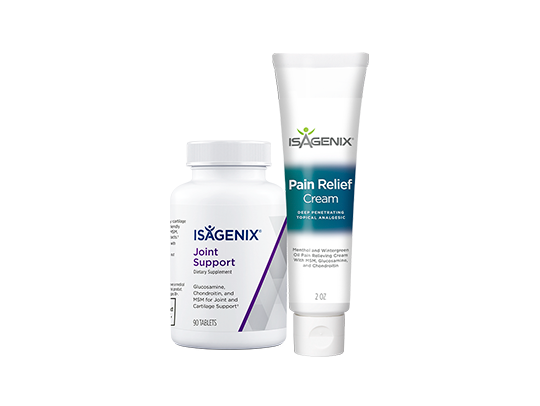 * Isagenix Pain Relief™ Cream offers quick pain relief. 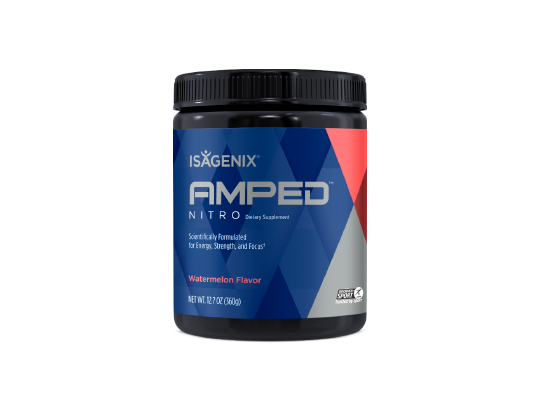 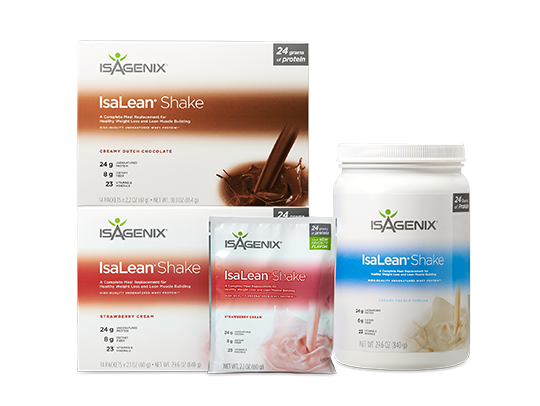 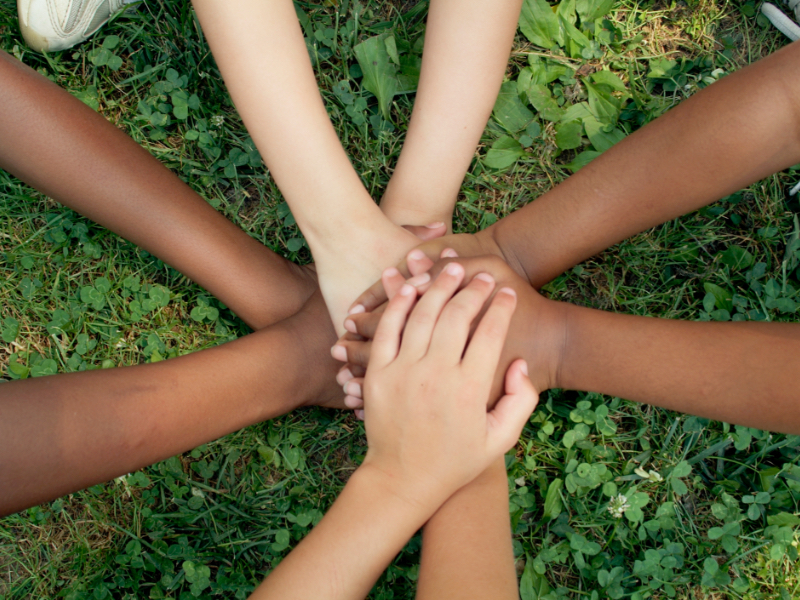 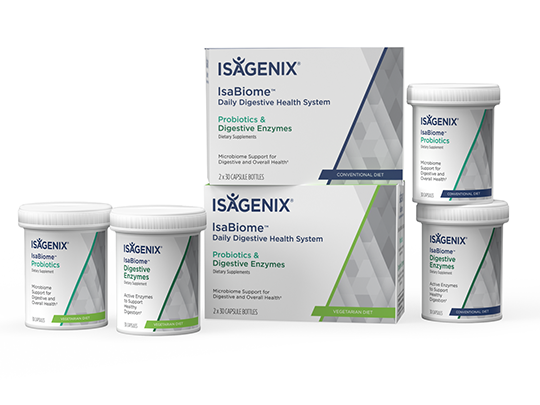 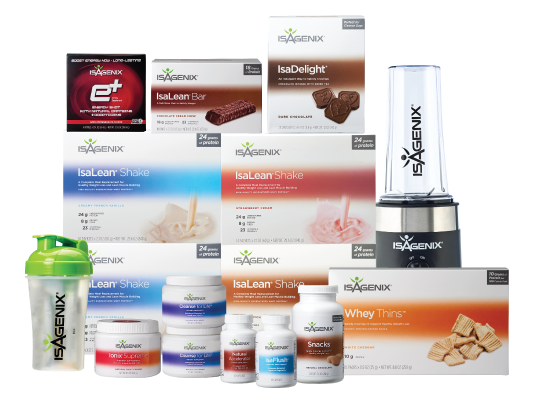 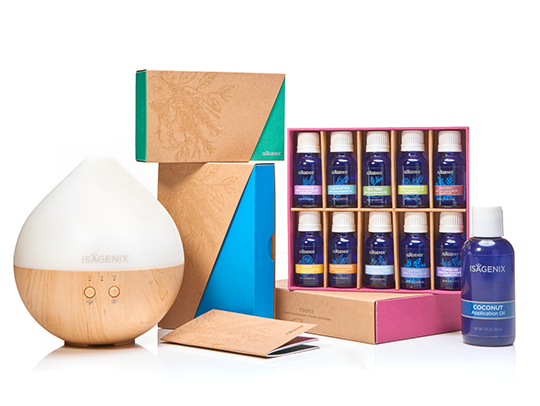 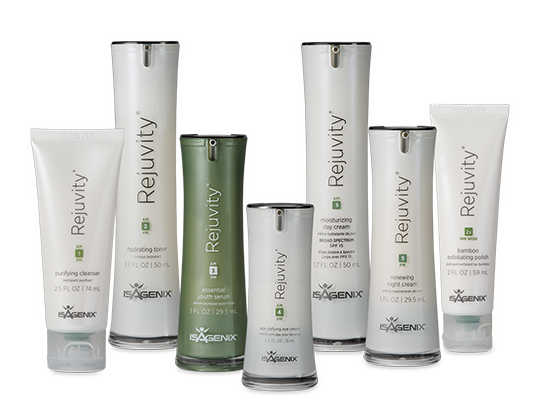 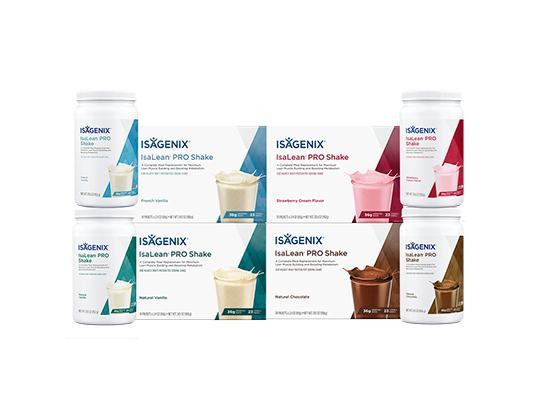 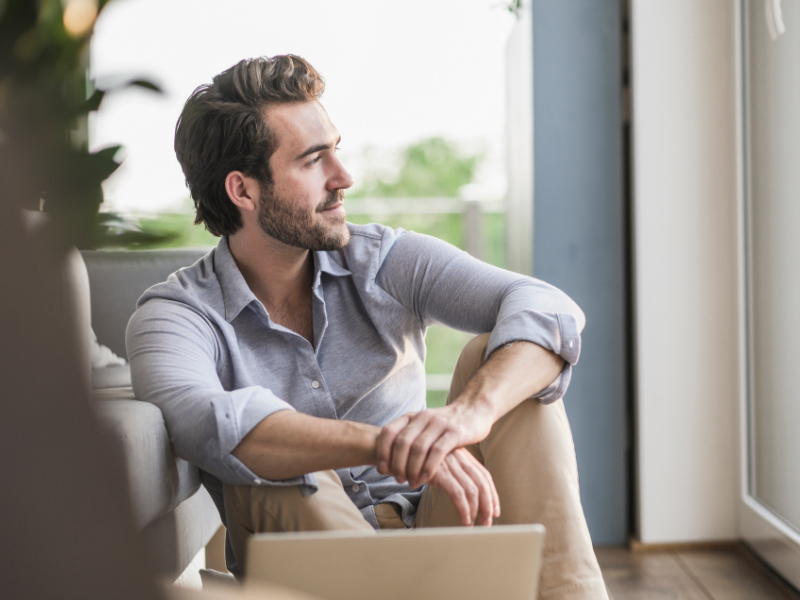 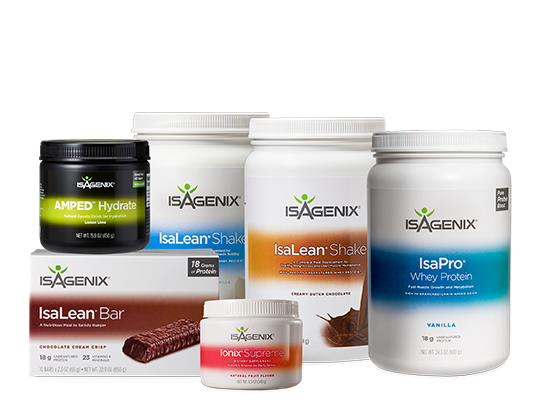 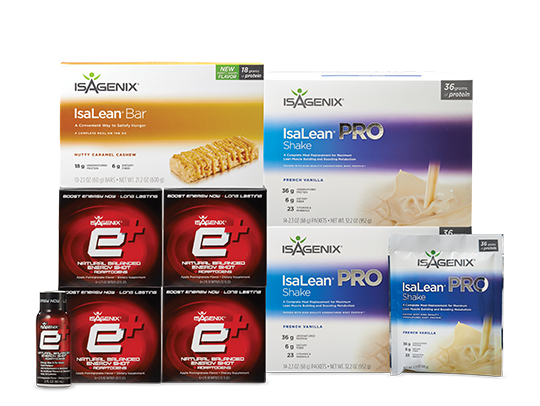 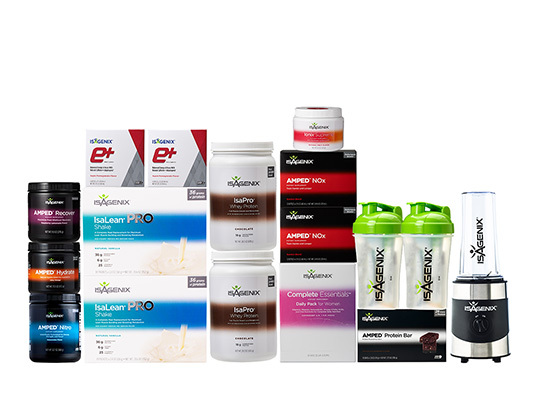 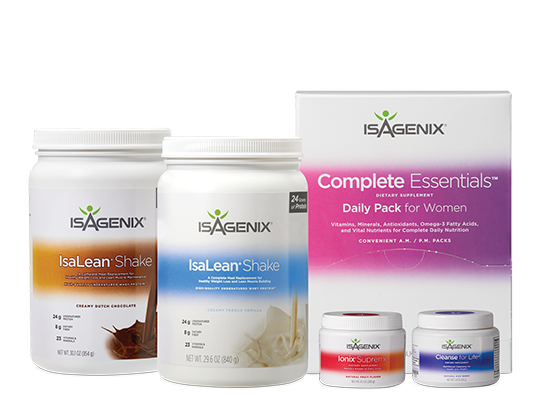 What makes Isagenix Joint Support unique? 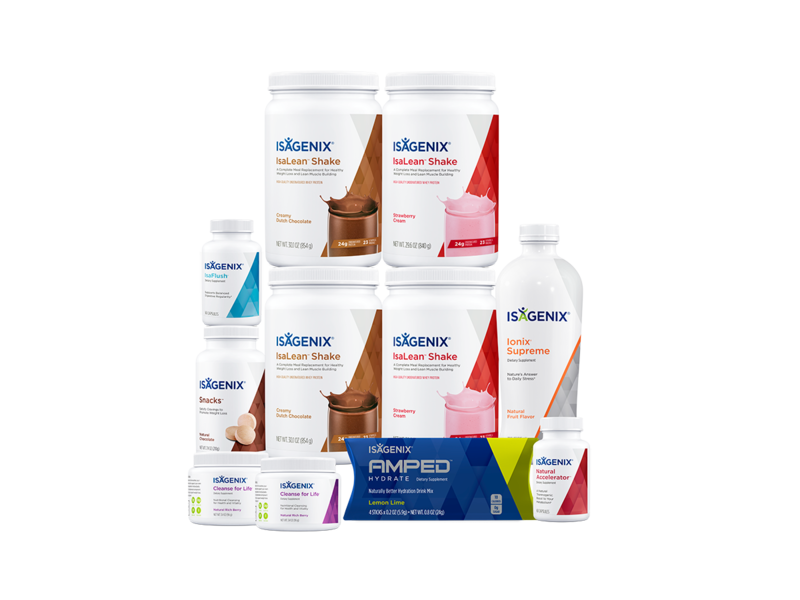 While many joint supplements combine only a few ingredients that work to support the joint in a singular fashion, doctor-formulated and recommended Isagenix Joint Support contains a proprietary blend of scientifically supported ingredients that provide advanced triple-action support to joints. 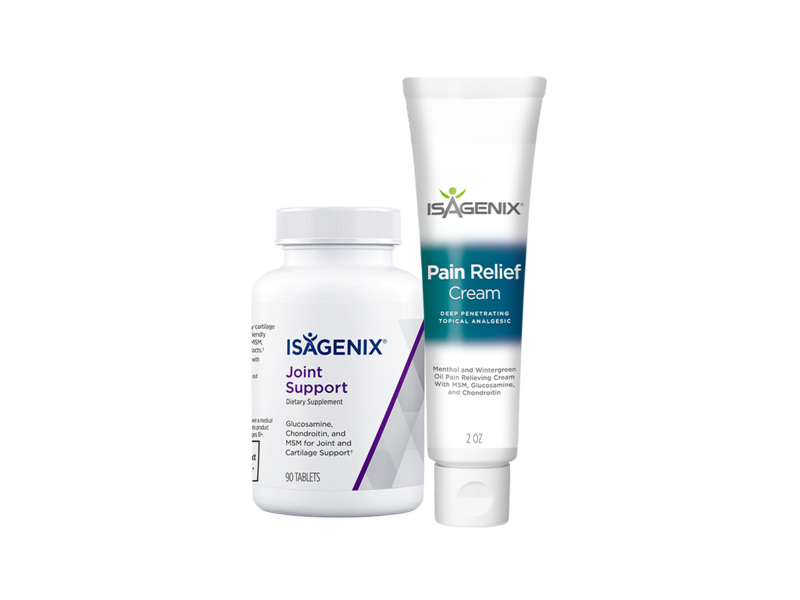 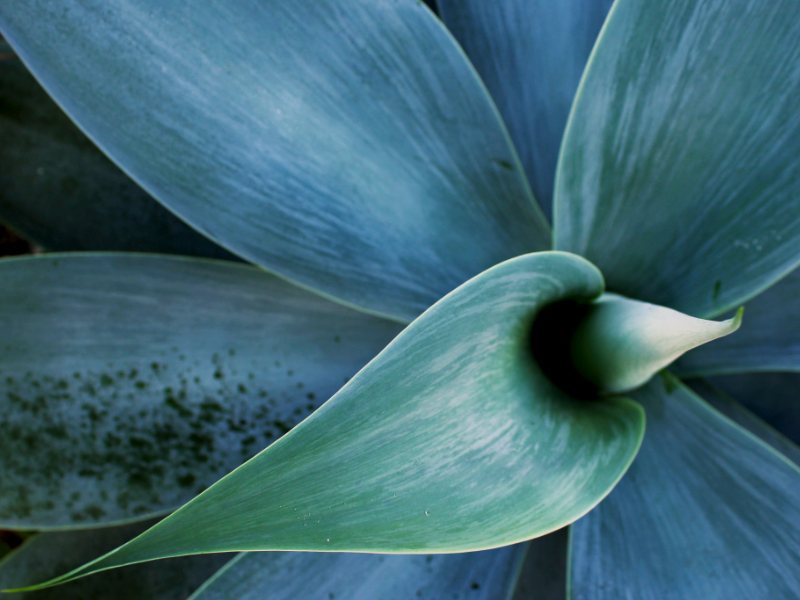 How do I use Isagenix Joint Support and Isagenix Pain Relief together? 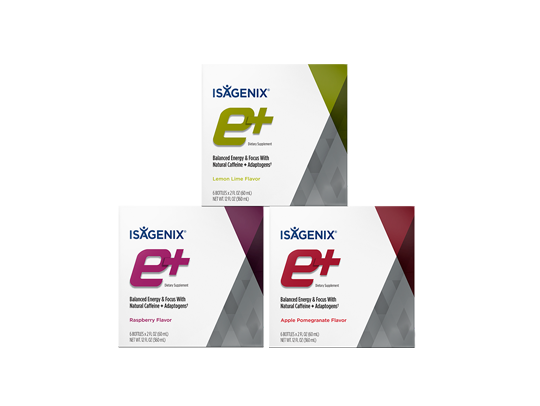 For best results, take three Isagenix Joint Support tablets per day for long-term joint health,* and use the topical cream as needed for quick pain relief for sore aching joints and muscles. 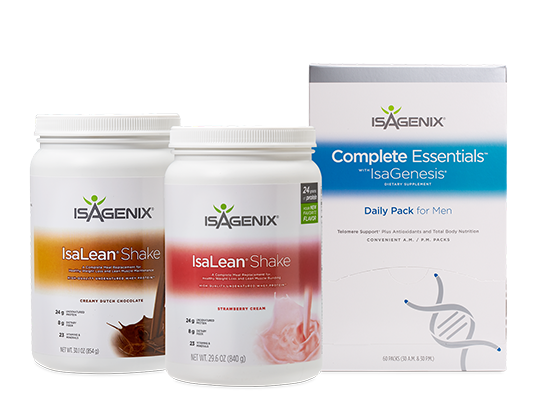 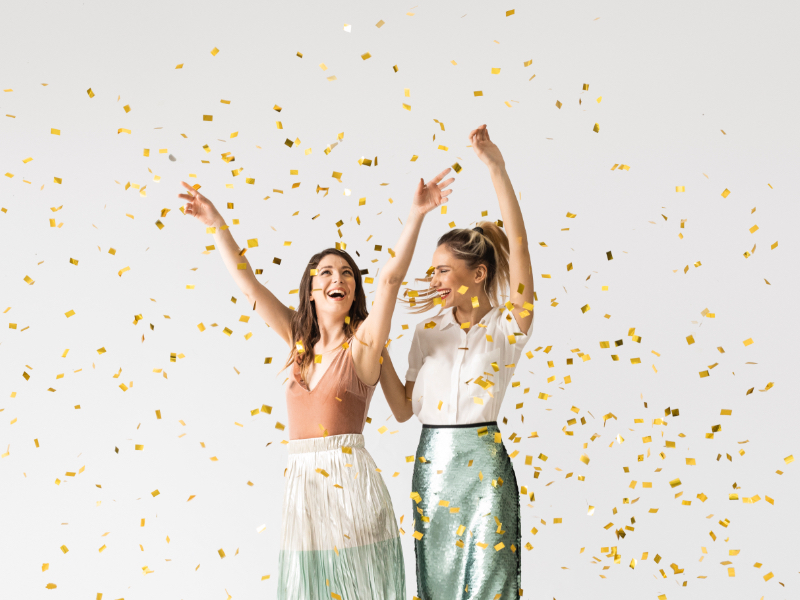 What is the importance of using the two products together? 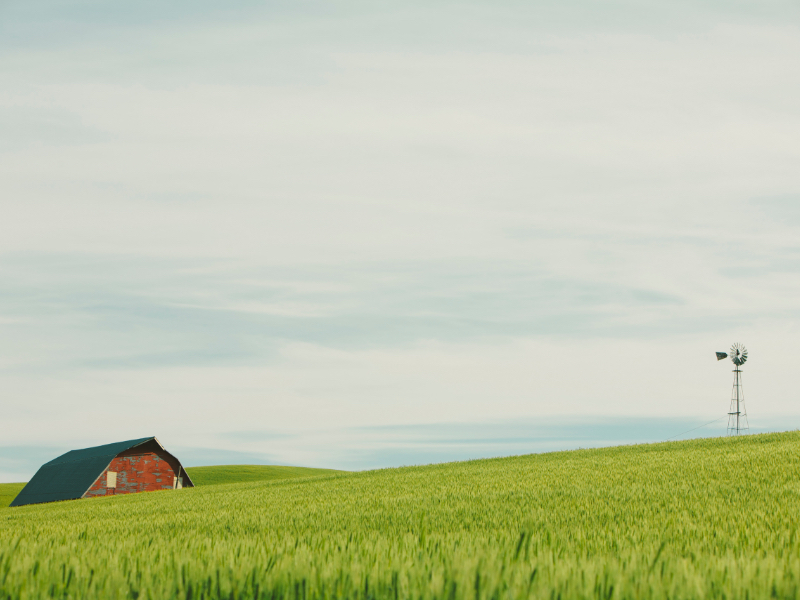 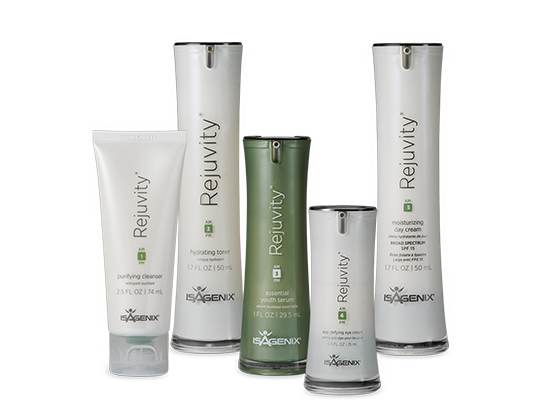 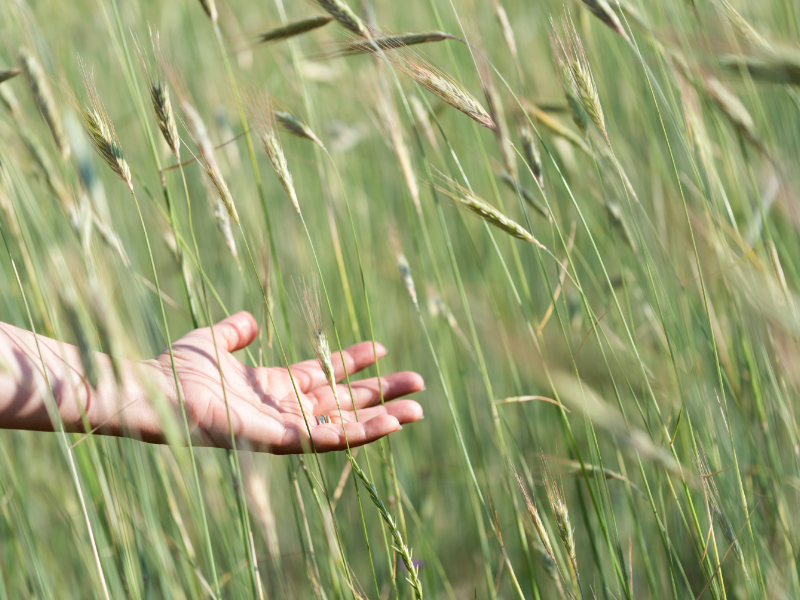 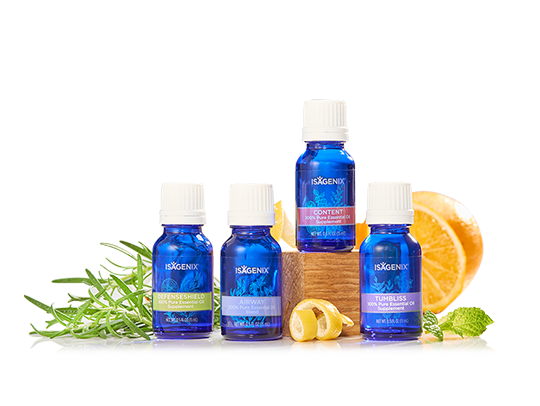 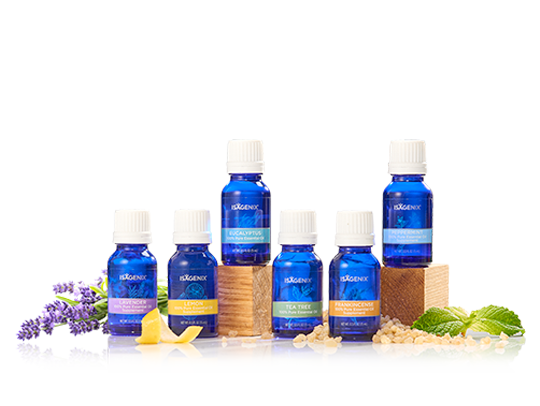 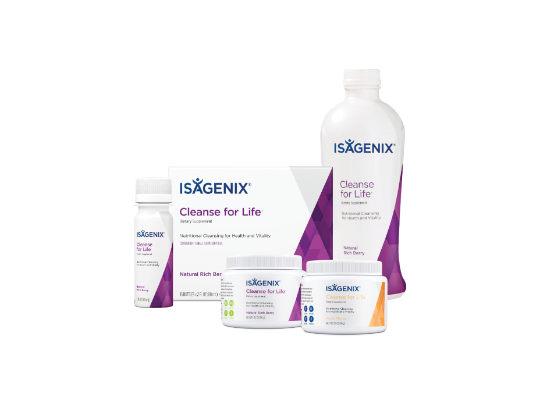 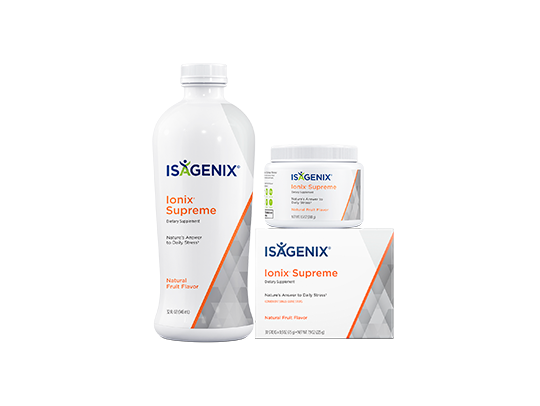 This system offers a complete approach to joint health, unlike other joint health products that only address one part of the joint pain issue. 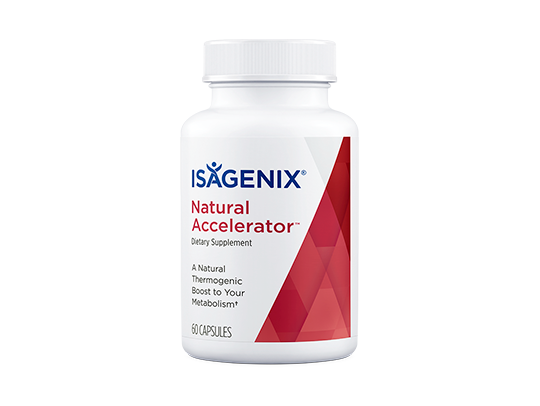 The tablet offers a triple-action approach that soothes, rejuvenates, and protects joints for long-term health, while the cream offers immediate pain relief to keep you active and out doing the things you love.